Customer experience is a priority for 65% of US government agency employees, according to a survey conducted by Genesys and GovLoop. 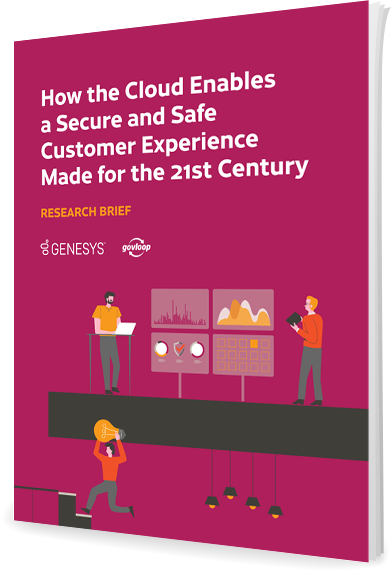 Nearly 92% use cloud technology strategies to improve their customer experience. However, only 27% of respondents said their systems have completely or “mostly” migrated to the cloud. For 36%, security concerns remain the biggest barrier to adopting cloud.